Showings start Thursday 4/18/19. Professional photos soon. 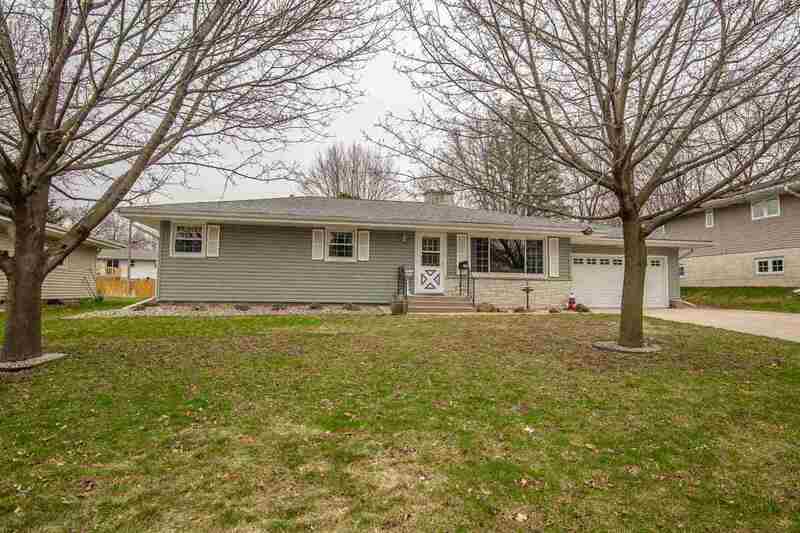 Everything's done so you can move right in and enjoy this 3 bedroom ranch located in awesome Deforest neighborhood. 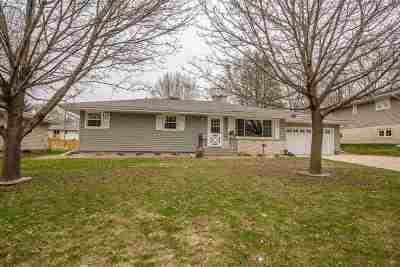 This one family home offers many updates over the last years including siding, windows, kitchen, baths & laundry. The recently waterproofed basement gives you plenty of storage and room for expansion. The convenient 1/2 bath was expanded and now includes an awesome main level laundry. You will enjoy your large back yard from the patio easily accessed from the kitchen/dinette. A must see!